Most parents today have busy work schedules and need to trust a daycare to keep their baby safe while they’re away. 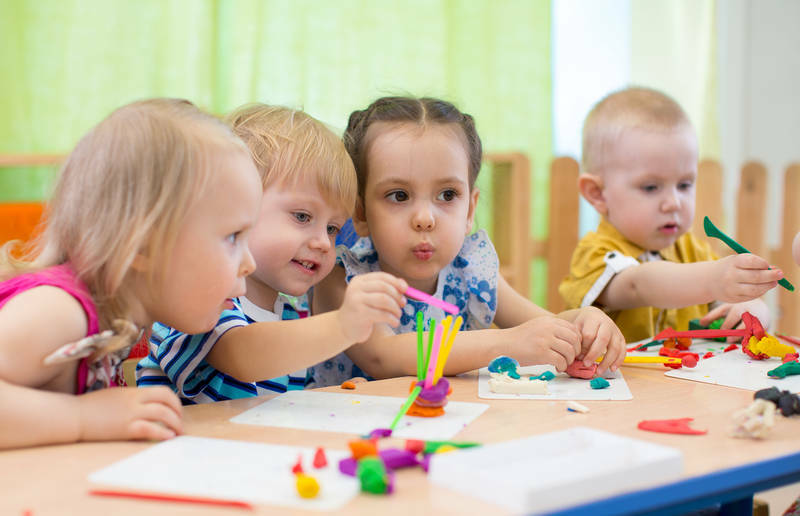 However, concerns about hygiene, germs, and sanitation at the daycare center often trouble parents, especially during the cold and flu season. If your child has a tendency to get sick pretty quickly, then it is best to pick a smaller daycare facility as he/she would have fewer kids around and this will reduce the risk of infection and disease. Ideally, a good daycare facility should make it mandatory for helpers to undertake regular hand-washing, especially before touching a child or feeding them food. You might like to check if each room at the daycare center has a sink and hand sanitizer bottles. One of the biggest fears of all parents is regarding their children being around kids who have fever, flu or other communicable diseases. 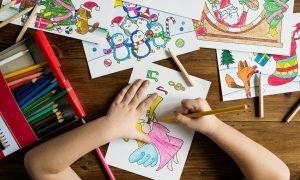 In order to ensure that your child is in an absolutely safe and protected environment, you must check the policies of the daycare facility with regards to whether or not it allows admission of sick kids. Every daycare facility may have a different policy for sick children. Some of them may allow kids with minor cold and cough to spend the day at the center. You need to decide the amount of risk you’re willing to take with the health of your child. A good daycare facility should ideally ask for a child’s immunization history file before allowing them to attend. However, several daycare centers fail to follow this policy and ensure that parents are getting all subsequent vaccines for the child. So if your daycare facility is lax about the vaccine policy, make sure you report to the management and make the implementation stricter. I like your recommendation to choose a smaller daycare that takes pride in providing a clean environment for the kids. It makes sense that this could really help keep the kids healthy because they wouldn’t come in contact with a lot of the outdoor germs. Thanks for this post; my child will need to be in daycare soon and I want to ensure the center that we choose can provide my child with individual care and make sure he’s happy and healthy.